Williams, C. (2013). Group man and the limits of working-class politics: The political vision of Steinbeck's In Dubious Battle. In C. E. Zirakzadeh & S. Stow (Eds. 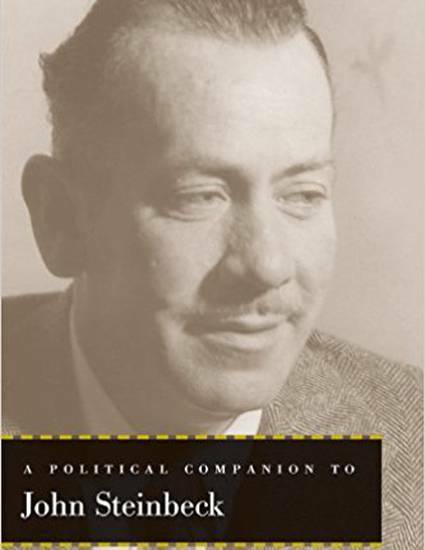 ), A political companion to John Steinbeck (pp. 119-145). Lexington, KY: University Press of Kentucky.